GE Electric has unveiled a short-term strategic plan to equip Iraq with more than 1 megawatts of current production, as well as another long-term plan to double Iraq's electricity production. The two plans would end the country's electricity crisis, according to the executive vice president of US-based General Electric, Rashid Al Janabi. Al-Janabi said in an interview with Al-Mada newspaper that the company has a comprehensive strategic plan to support the electricity sector in the country, which will develop solutions in the short and long term to end the electricity crisis in Iraq. Which will add more than 1 megawatt of electricity to the grid in the summer of 2019. " 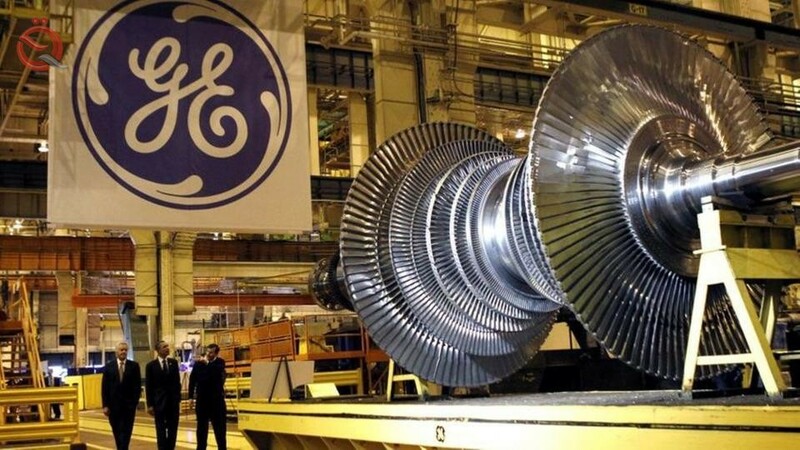 "There is another long-term plan to double GE's production capacity in Iraq over the next five years to end the country's electricity crisis," he said.